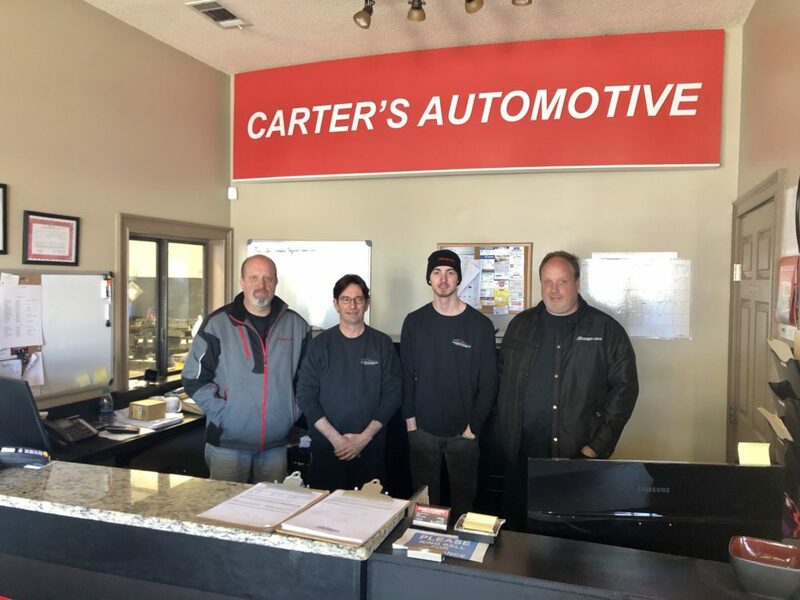 Jeff Carter, owner of CARTER’S AUTOMOTIVE REPAIR & SERVICE has loved cars all his life — driving them, working on them and learning how to fix them. After spending 25yrs working at other people’s shops he decided to open his own. Jeff wanted to create an environment where only the best, most well trained technicians are employed and customer service is king. Wanting to finally shoot down the old stereotype that car repair shops are dishonest, Jeff created Carter’s Automotive in 2015 due to diligence, respect and top-notch know-how, it quickly blossomed into a full service shop offering Marietta, and surrounding residents the very best in automotive repair and maintenance. Japanese and Domestic Lexus, Honda, Toyota, Nissan, Subaru, Acura, Kia, Infiniti.